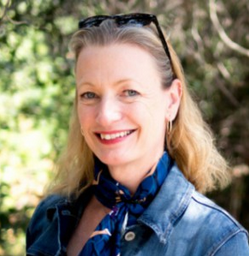 We’re delighted that Elizabeth Churchill, Director of UX at Google, will be a keynote speaker at EPIC2015—the premier international gathering on ethnography and design in the business world. We asked her what she’s reading this summer; the answer filled pages: “There are a LOT of work-related books, mostly work in the area of privacy, security and access control these days. But there are some ‘lighter’ ones.” Here are a few highlights. 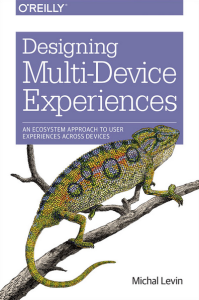 Just read: Designing Multi-Device Experiences: An Ecosystem Approach to User Experiences across Devices, (Levin 2014). I have been trying to understand more about good design frameworks for moving from field studies to design implications. This book has some useful examples and an easy-to-understand framework for thinking about multi- and cross-device interaction design. Currently reading: Anything on fitness, wellness and devices. I am focusing on understanding how multi-device ecosystems are managed by people in their everyday lives. Combining this work project with a personal curiosity, I am looking the role of technology and devices in establishing and maintaining fitness and wellbeing. I am dredging the ACM DL to find interesting references to add to those already shared by friends…I am also looking for recommendations. 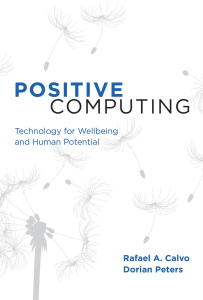 Next in line: Positive Computing: Technology for Wellbeing and Human Potential (Calvo & Peters 2014) and Statistics as Principled Argument (Abelson 1995). 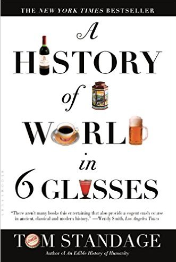 Just read: A History of the World in 6 Glasses (Standage 2006). I love understanding the past through the lens of consumption, in this case literally the ‘invention’ and rise in consumption of drinks like tea, wine and coffee. I enjoyed Standage’s other books (The Victorian Internet, 1998 and an Edible History of Humanity, 2009), so this one was an obvious choice, and it didn’t disappoint. 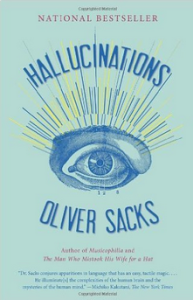 I’d recommend it, an easy and interesting read. Currently reading: ISIS: Inside the Army of Terror (Weiss & Hassan 2015). 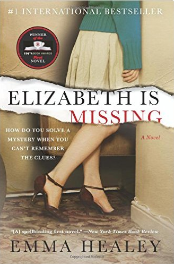 Just read: I really enjoyed Elizabeth is Missing (Healy 2014)—it has made me want to understand the experience of Alzheimer’s and dementia more deeply. I like to indulge in a little magical storytelling now and then so I read Fragile Things (Gaiman 2006). I have been going back to some classics; on the commute to work I read The Vicar of Wakefield (Goldsmith 1766), a nicely satirical piece. Currently reading: The Martian (Weir 2014). Next in line: Flash Fiction International: Very Short Stories from Around the World (Thomas, Shepard & Merrill 2015): I love “flash fiction”, “sudden fiction” and short stories for all kinds of reasons I am sure busy people will understand. 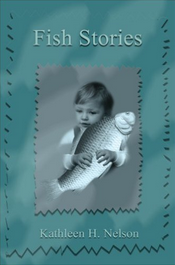 Unearthing books in a tidy up recently, I also found Fish Stories (Nelson 2002): short stories written by a friend of mine that I am planning on re-reading.